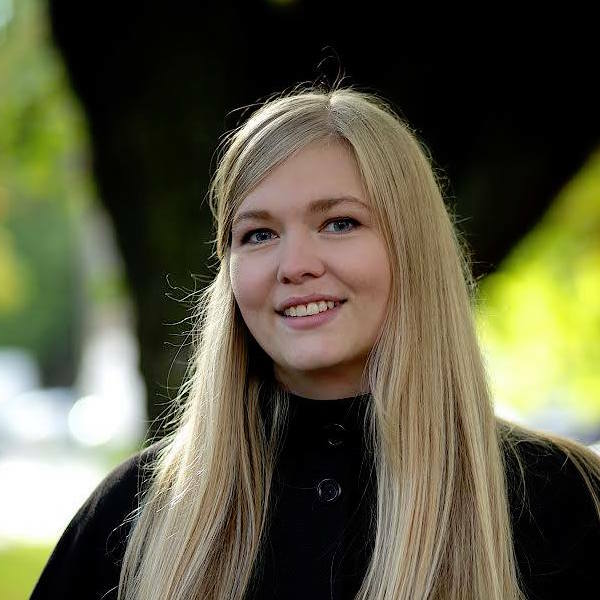 On this episode, you’ll find news, events and interesting topics, along with an interview, featuring Norwegian blogger, podcaster, science educator and skeptical activist, Marit M. Simonsen, who’s also the former president of the Norwegian skeptic society Skepsis. She’s often referred to as “The Queen of Norwegian Skepticism”. QED – Question, Explore, Discover – Tickets are available now! This entry was posted in Podcast Archive on May 7, 2016 by Andras.